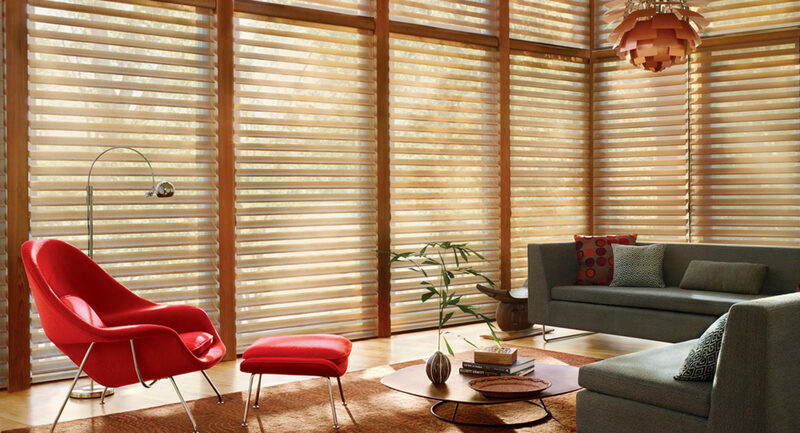 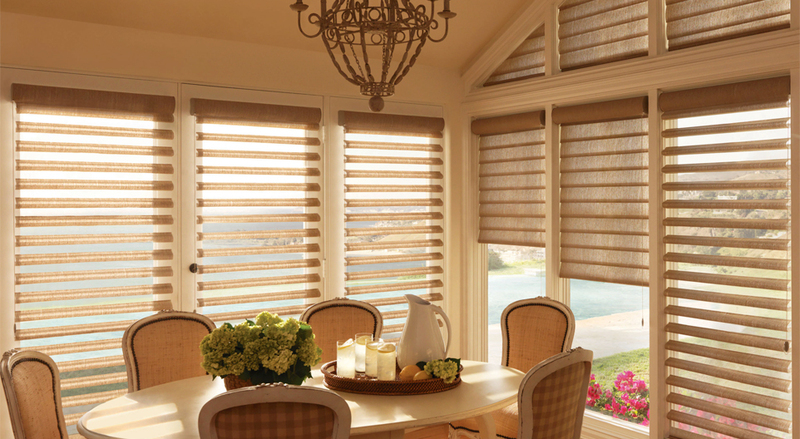 Silhouette® Window Shadings combine the elegant softness of a sheer with the light control of a blind. 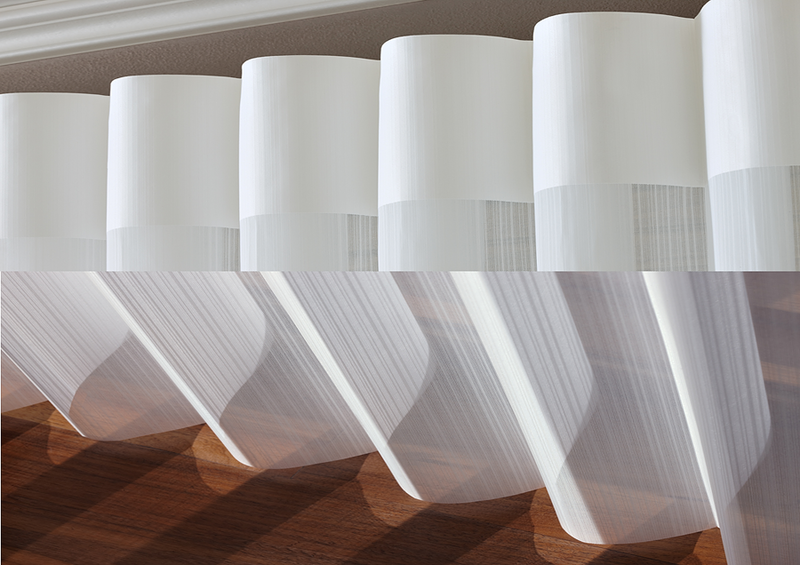 The Signature S-Vane™ gives you the ability to transform light into gentle, diffused beauty. 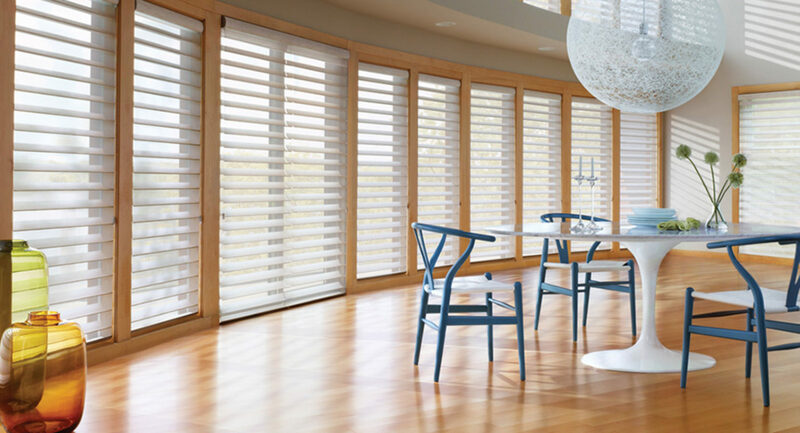 The vanes tilt from fully opened to fully closed to control the right amount of light and privacy. 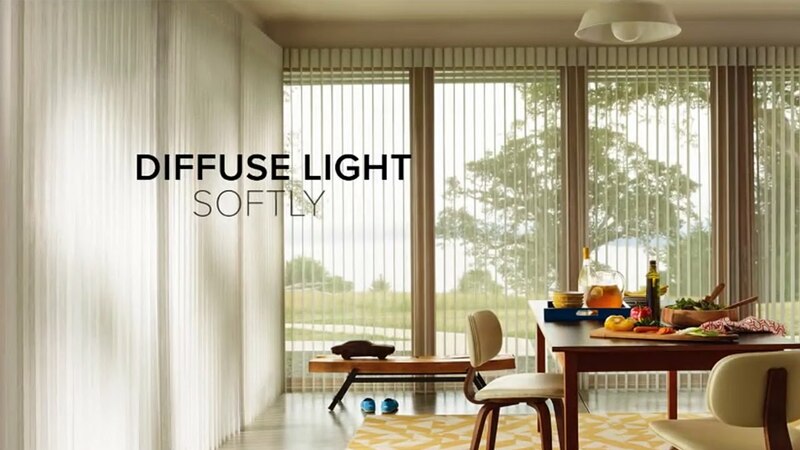 Available in a variety of fabrics from semi-sheer to light-dimming. 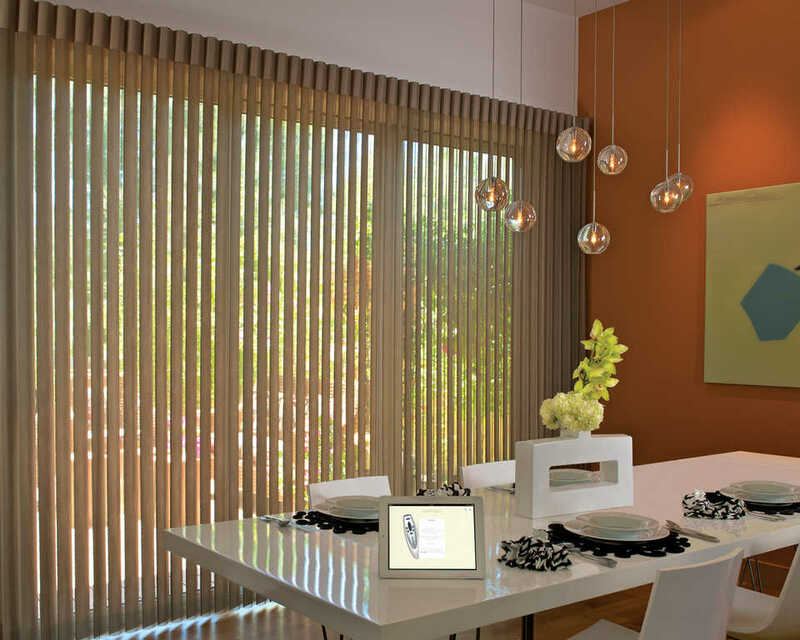 Choose from a wide variety of colors and textures for numerous design possibilities. 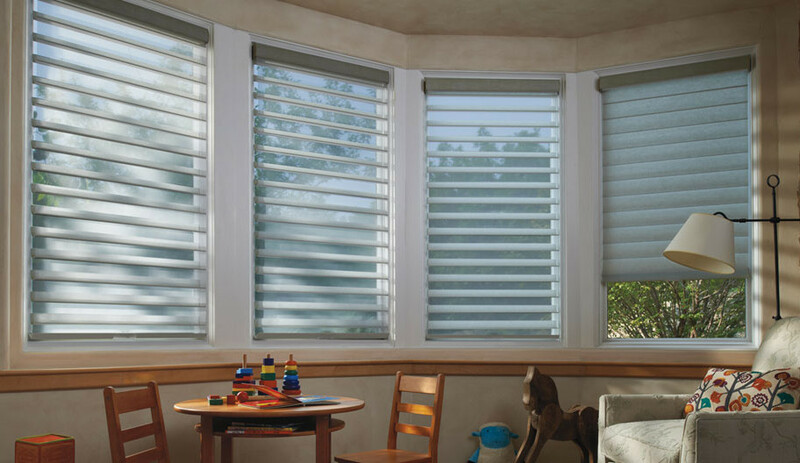 Provides superior UV protection even when the fabric vanes are tilted open. 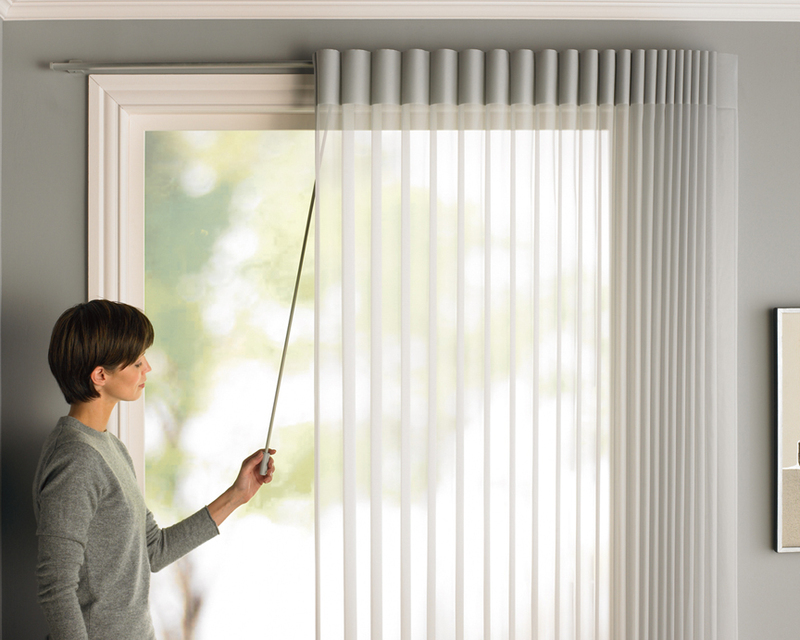 Remote control and hard-wired lifting options available. 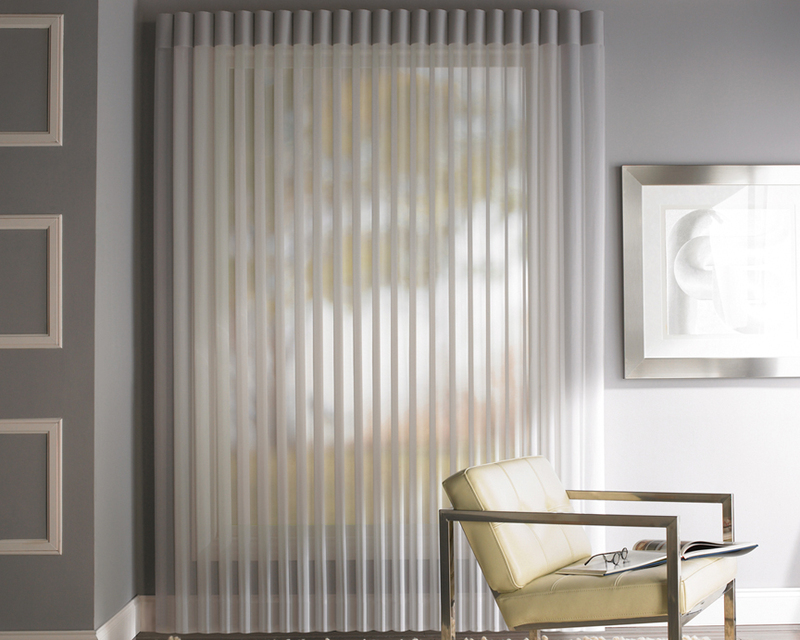 Select Luminette® Privacy Sheers or Luminette® if you want the beauty of sheers, the light control of a blind or the privacy of drapery. 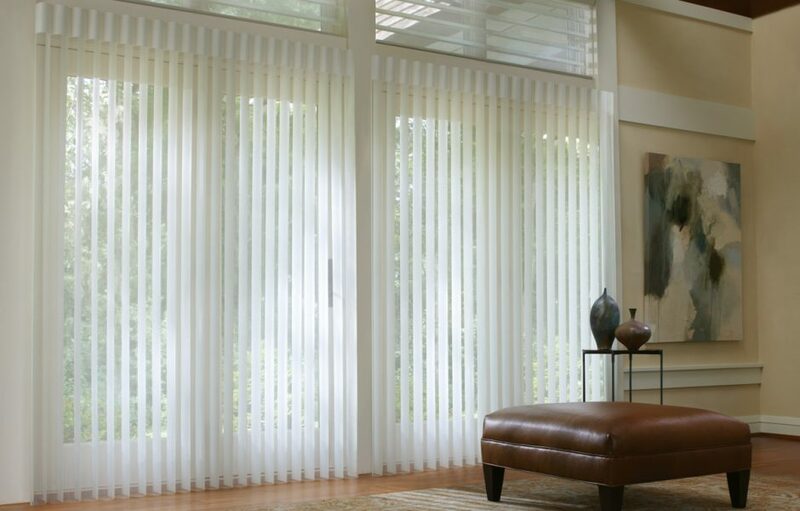 Ideal for entire walls of windows or French doors. 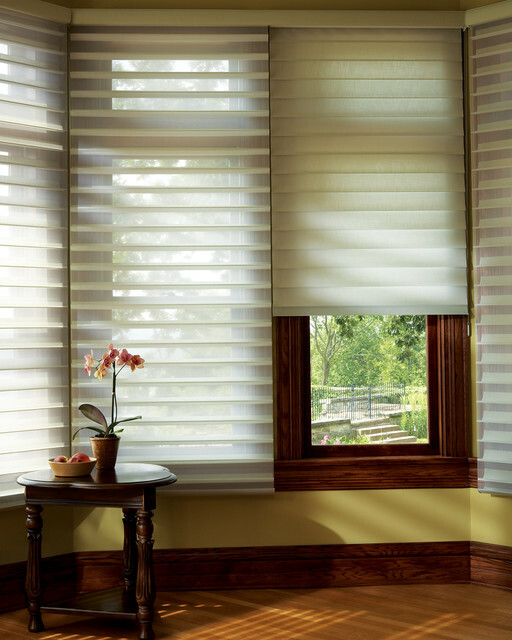 Luminette® Privacy Sheers and Luminette® feature translucent fabric facings and vanes that rotate for infinite degrees of light control and privacy. 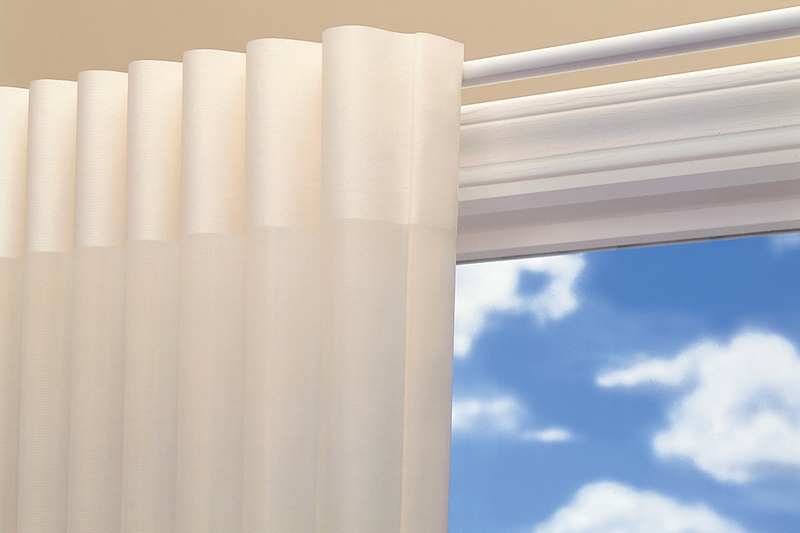 Offered in two vane sizes with an innovative, totally hidden, headrail system to ensure easy, reliable operation.